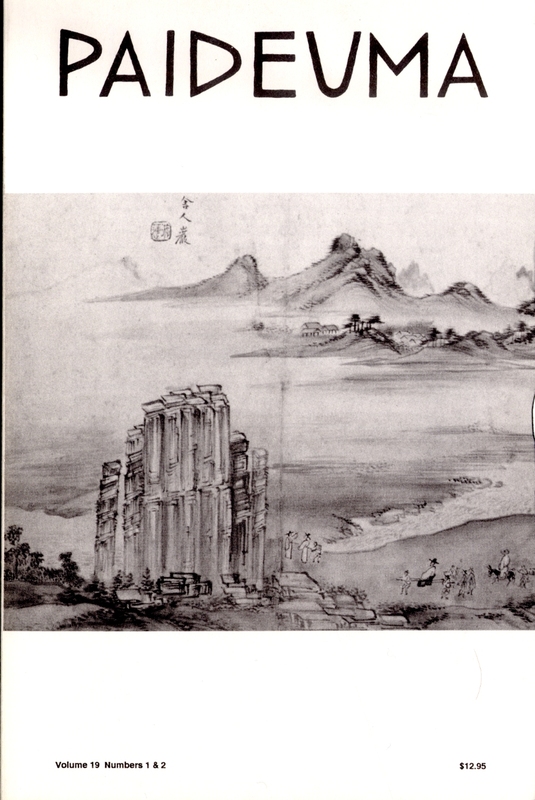 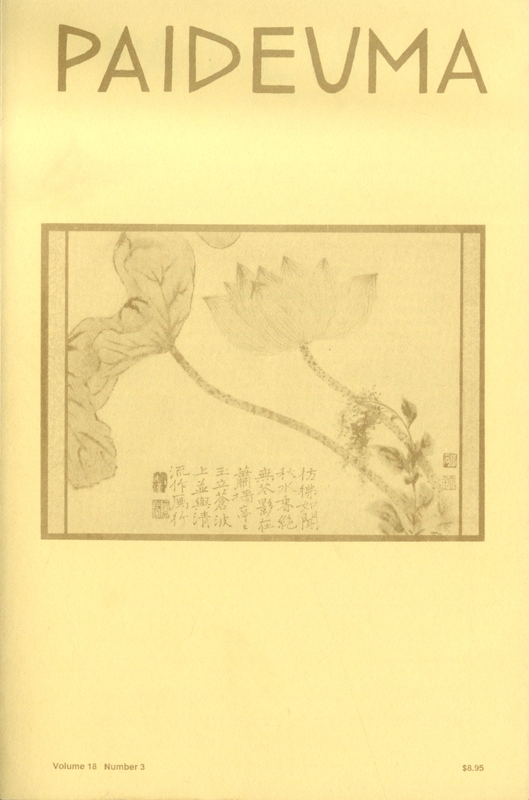 The cover image is of a Chinese album leaf from the Qing dynasty by Shitao (1642-1707). 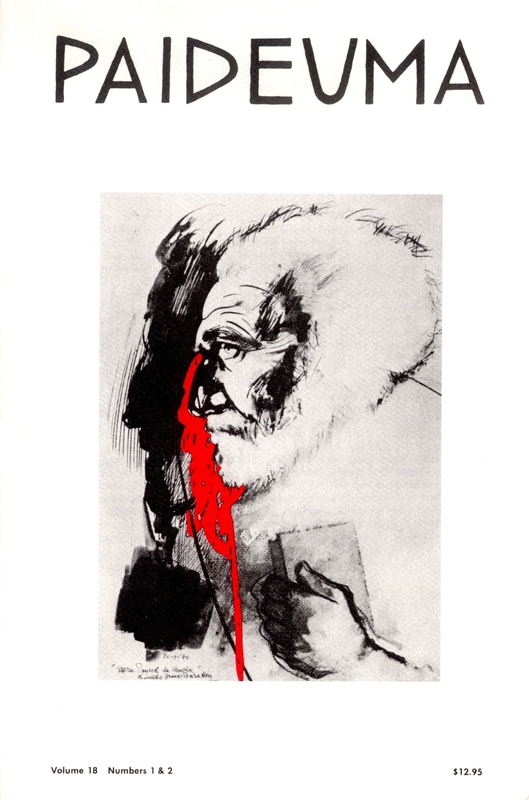 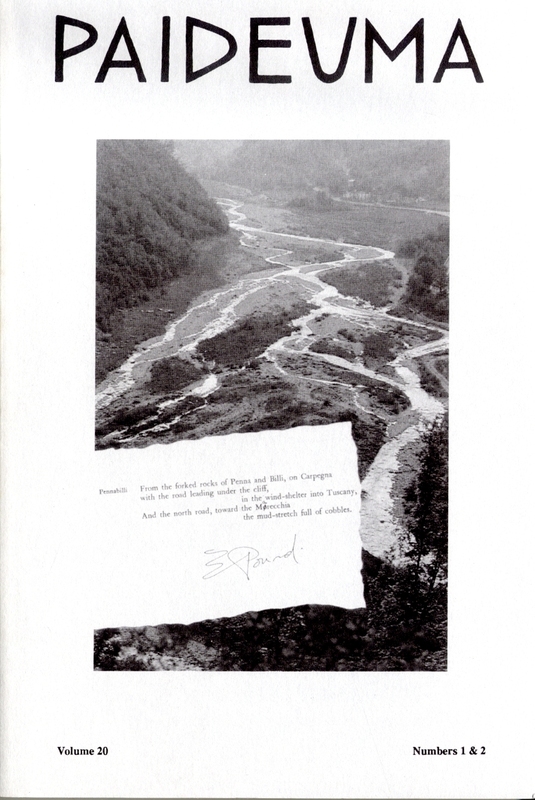 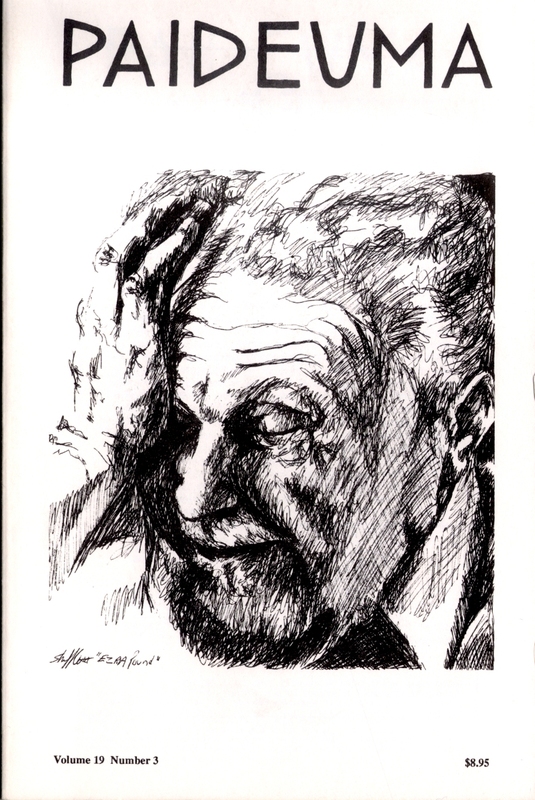 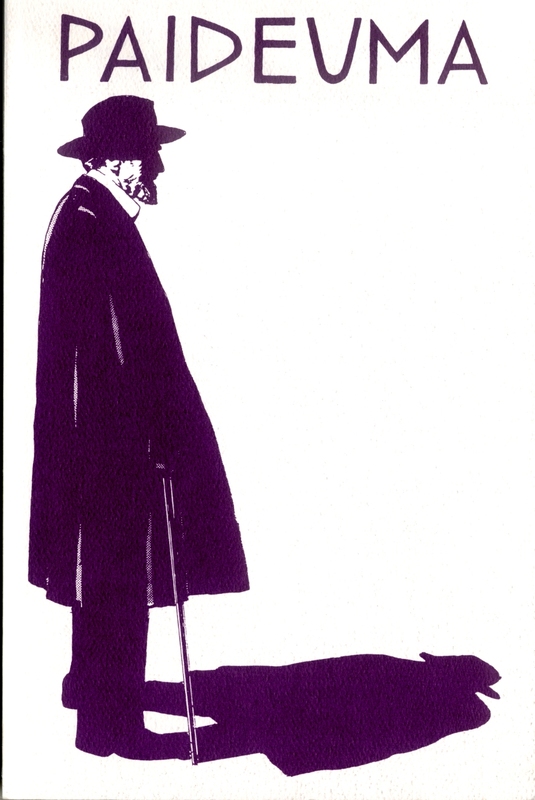 This cover image is titled “Ezra Pound da Montin.” The painting is by Rinaldo Frank-Burattin. 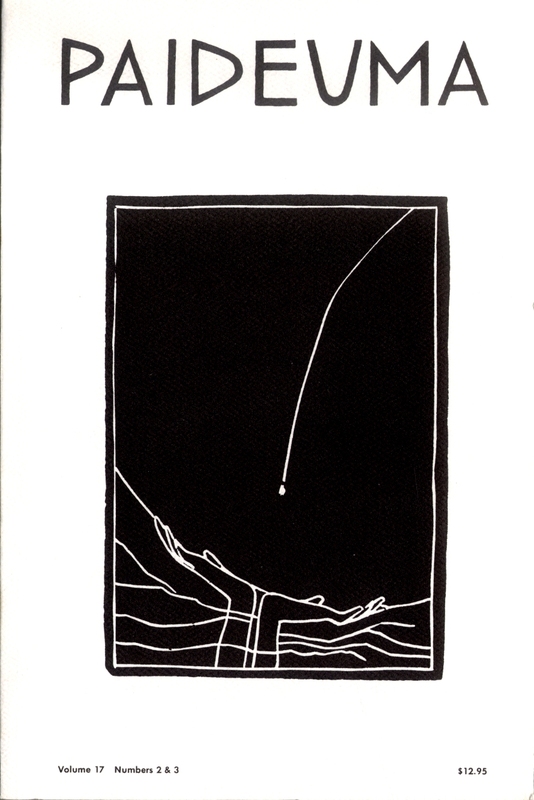 The cover drawing was done by the wife of Petr Mikeš, our associate from the Czech Republic.